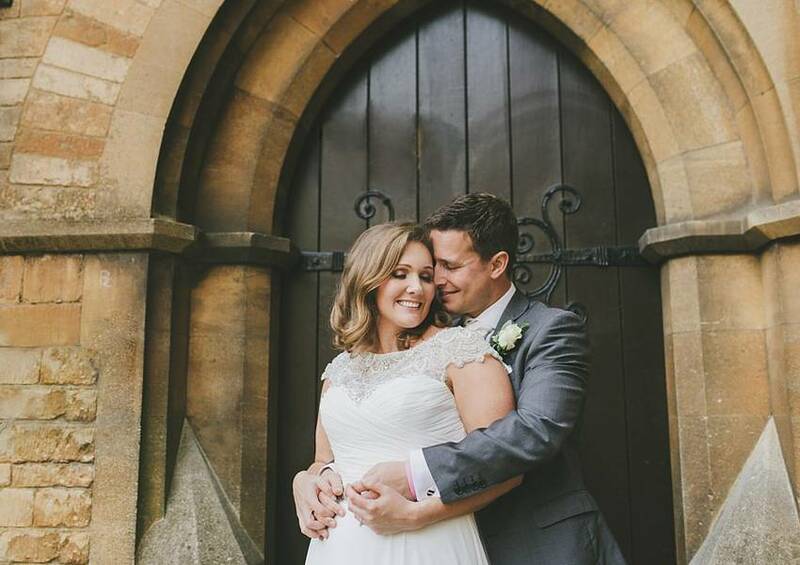 Sometimes as a wedding photographer you meet a couple and just want to squeeze them they’re so adorable! 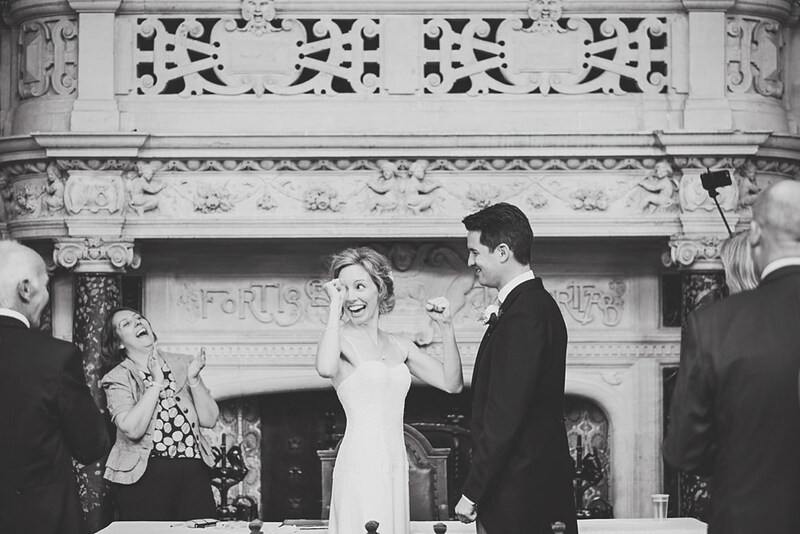 This was just how I felt when I met Carly and Daniel for the first time – two warm and generous people clearly meant for each other. 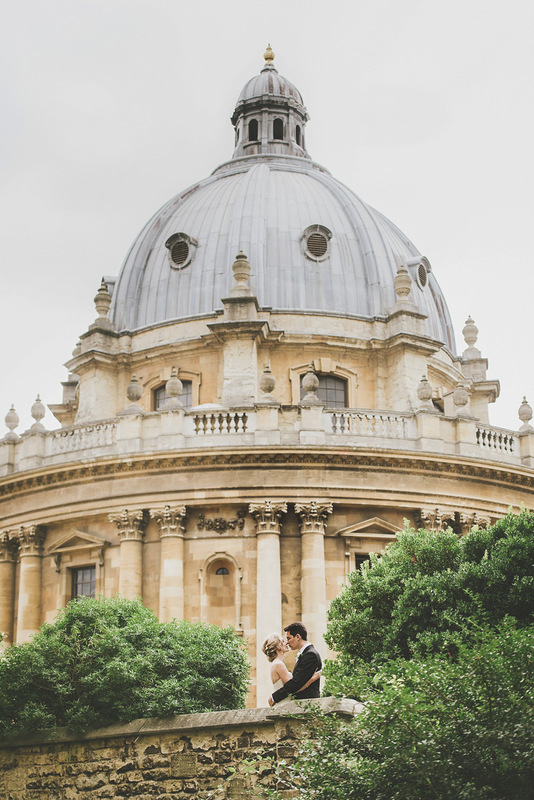 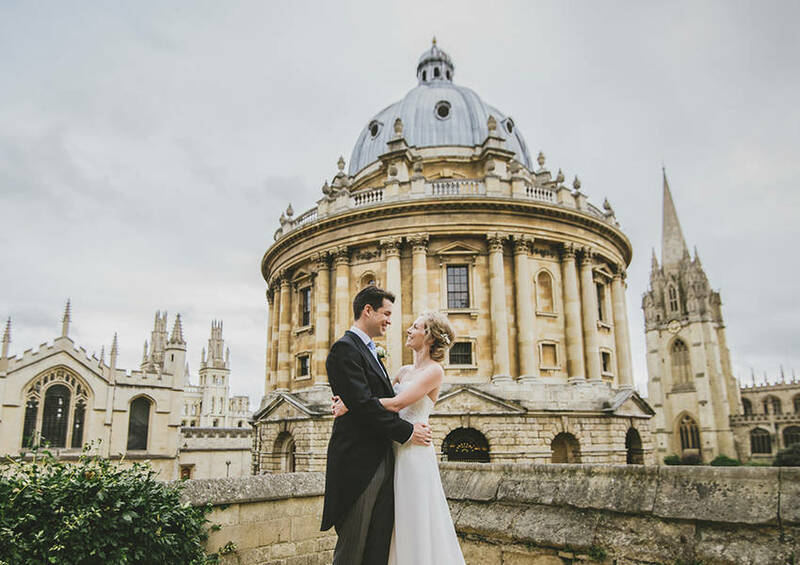 Their wedding took place in the beautiful city of Oxford in September last year. 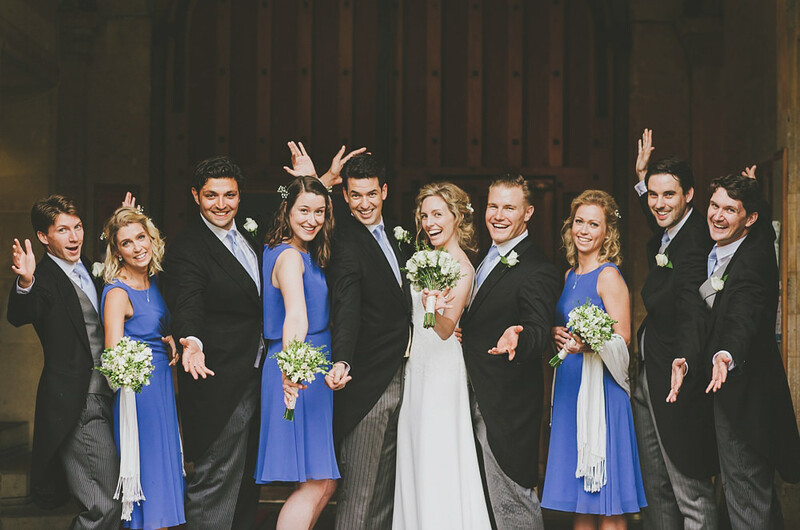 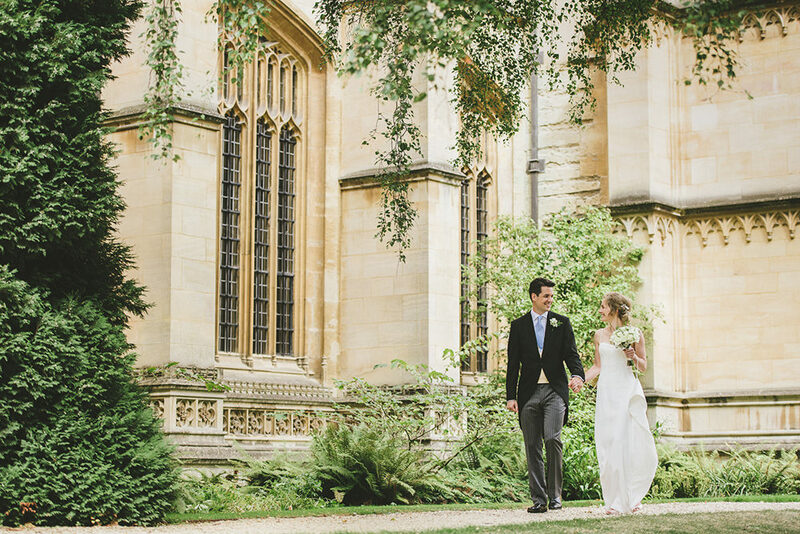 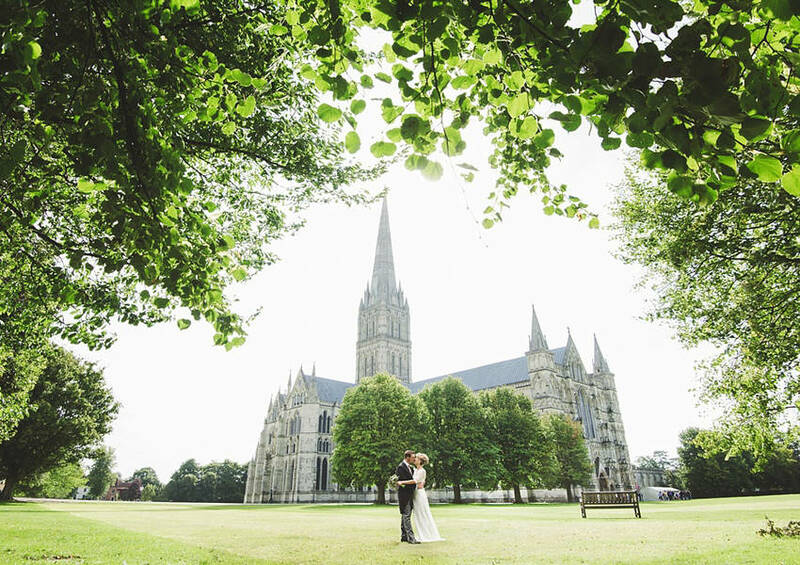 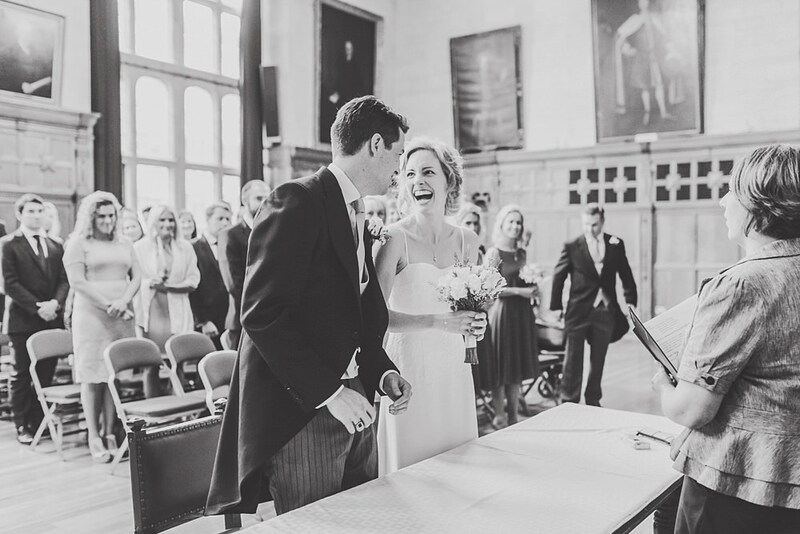 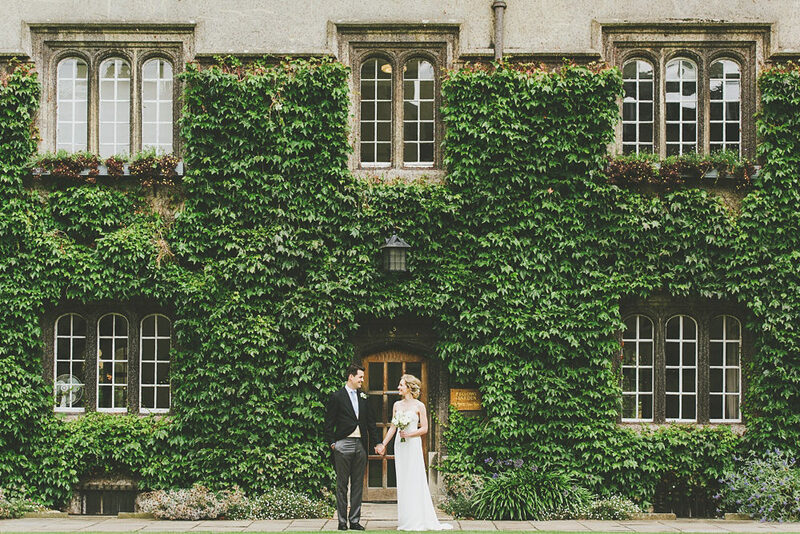 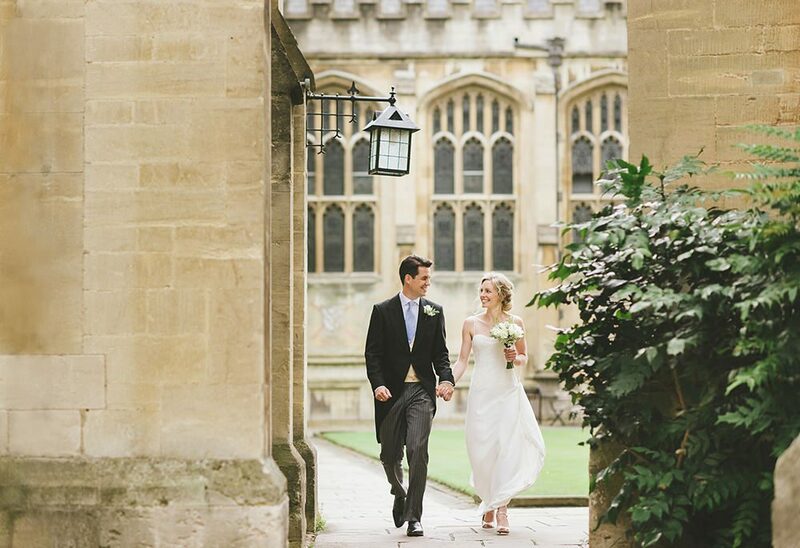 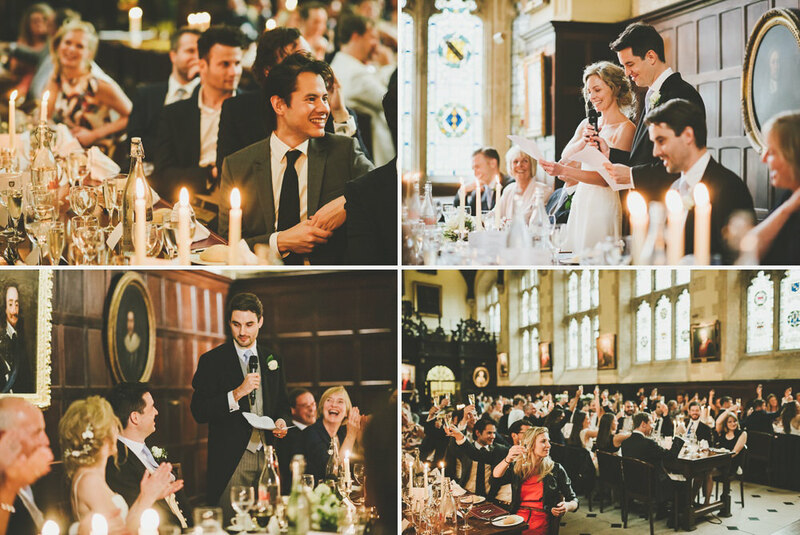 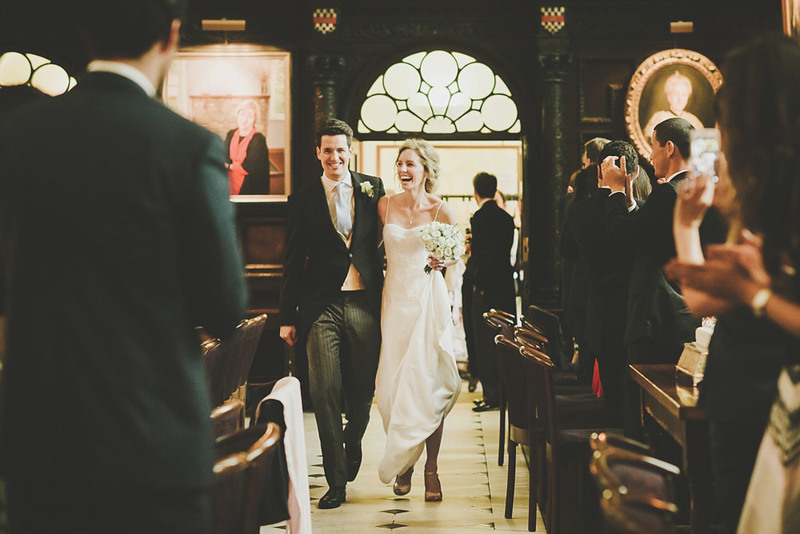 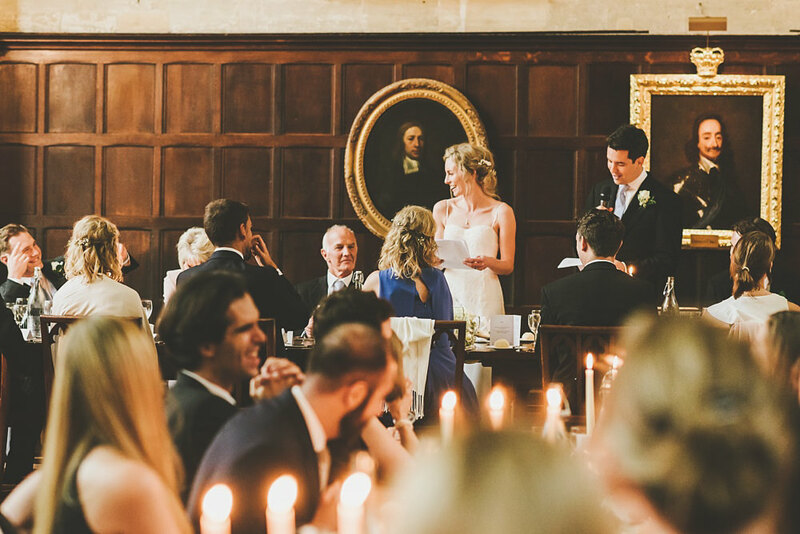 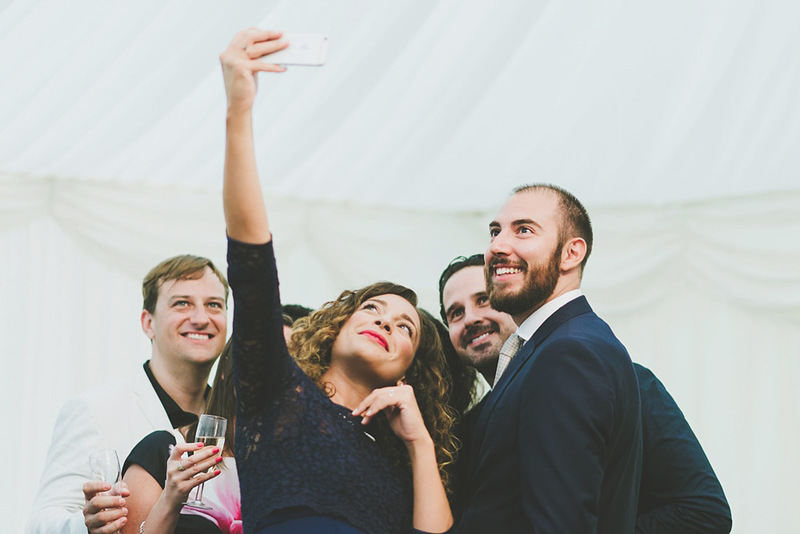 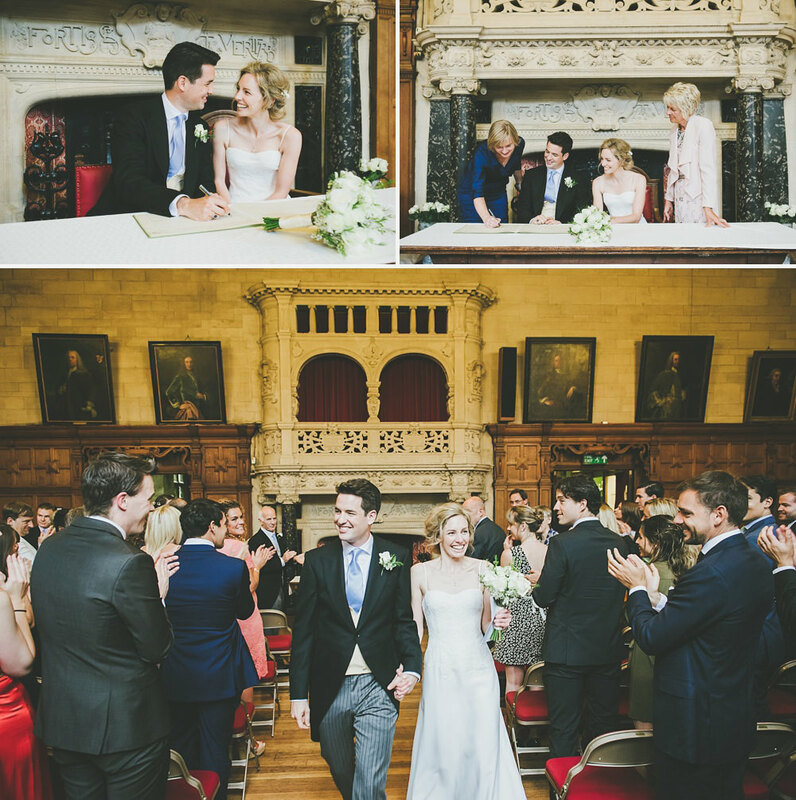 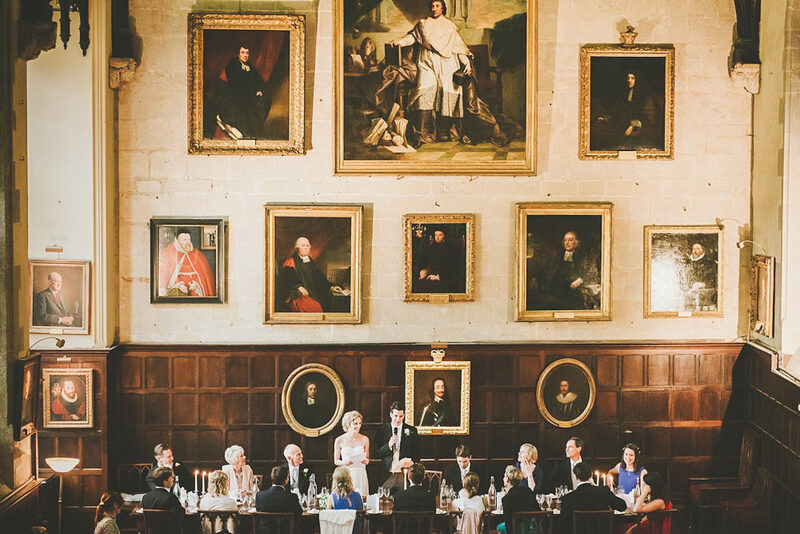 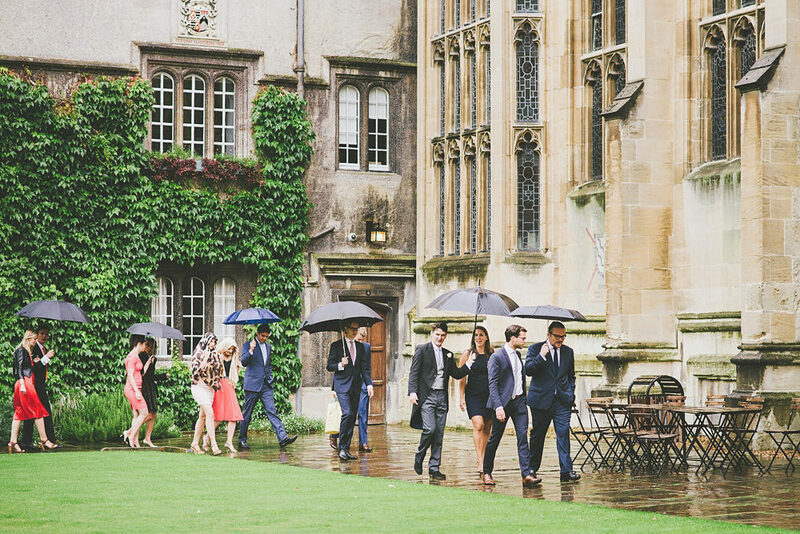 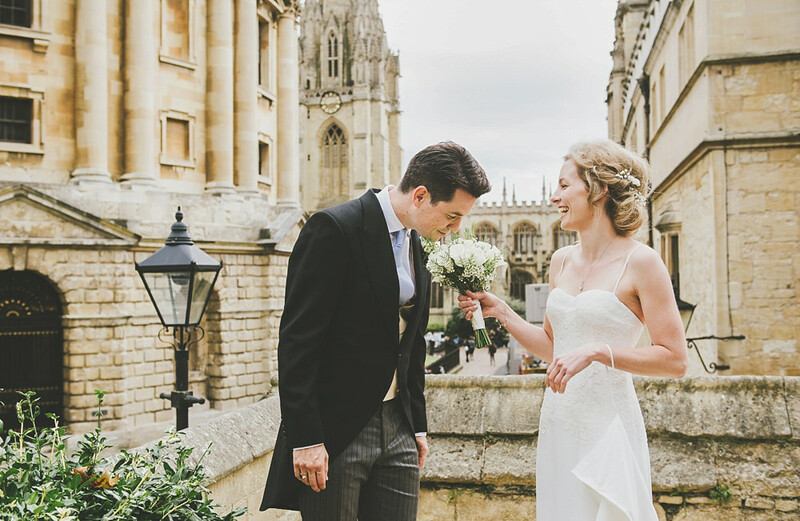 Being the place where they first met Exeter College in Oxford was the obvious choice of venue for Carly and Daniel’s wedding. 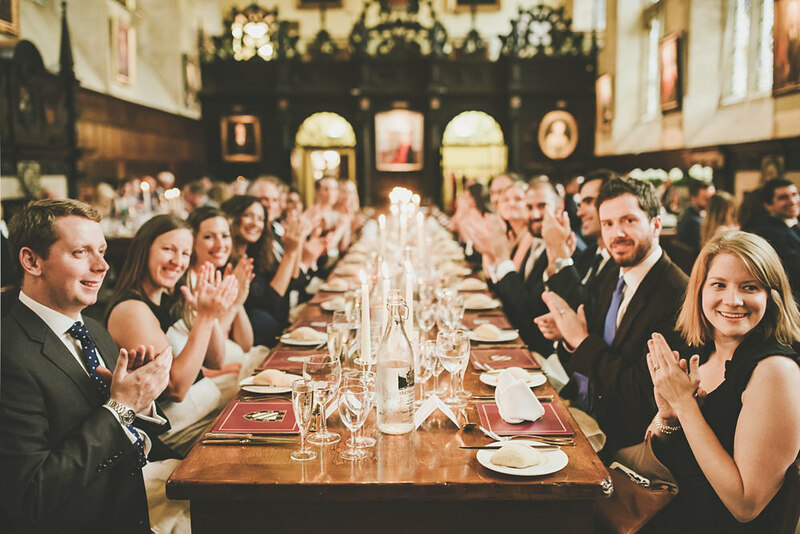 Founded in the fourteenth century it is a beautifully historic building and has an impressive list of alumni – including J.R.R. 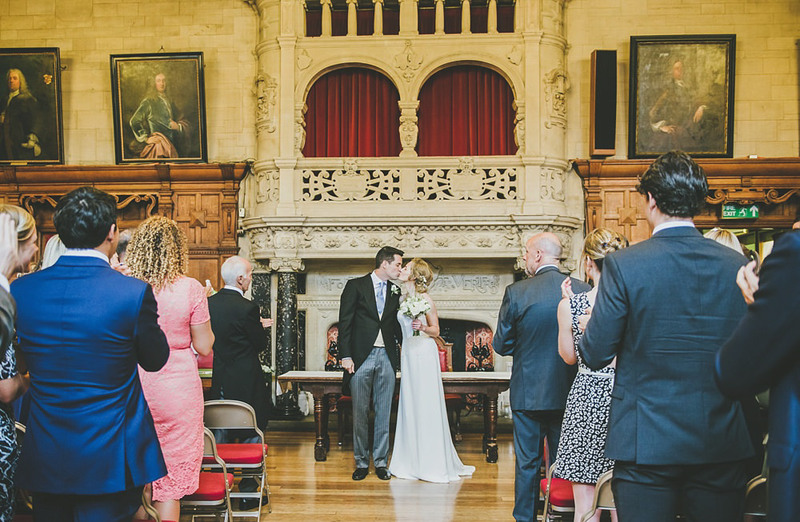 Tolkein and Richard Burton. 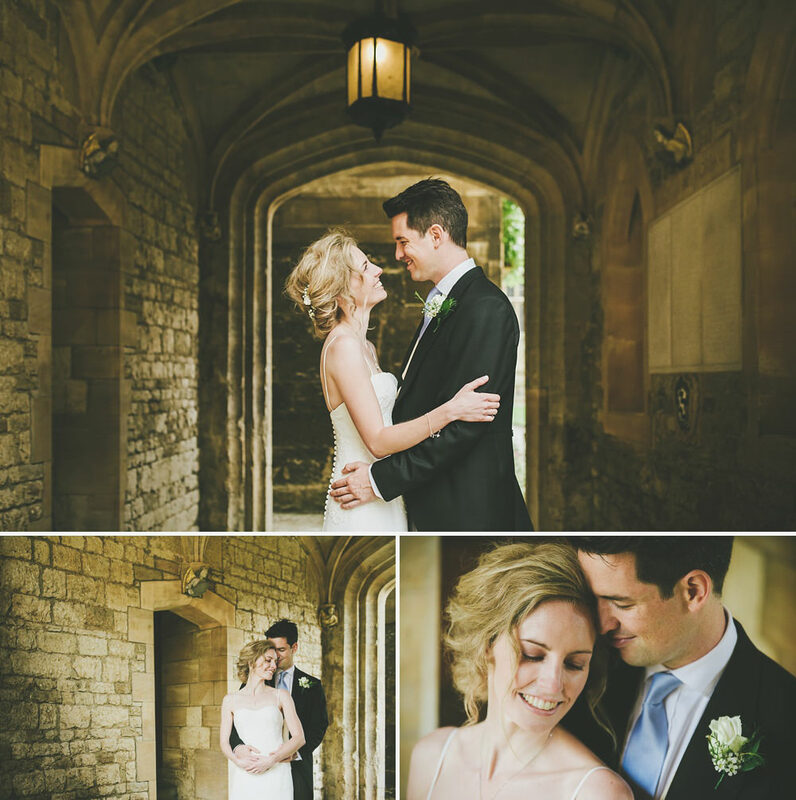 When I arrived at the college on the morning of Carly and Daniel’s wedding I was so impressed by the multitude of possible locations for photos – everywhere you looked there was a pretty doorway or arch. 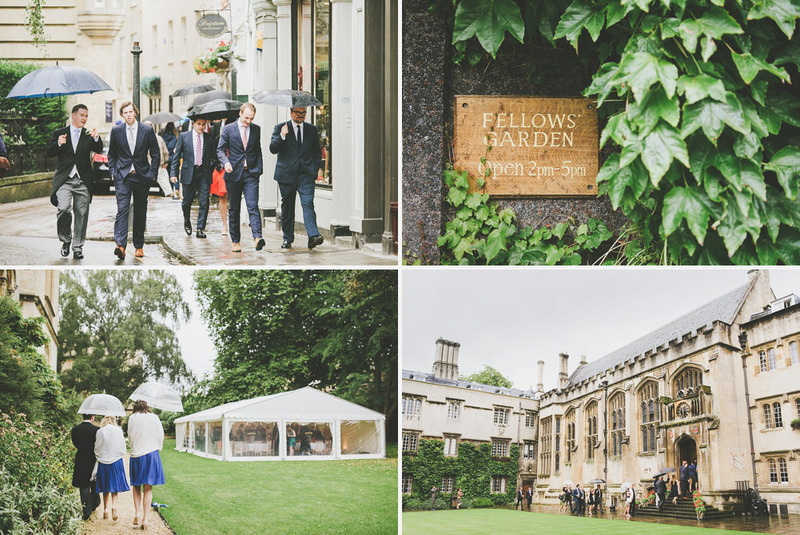 The weather forecast wasn’t looking too good that day but with a venue like Exeter College I didn’t see this as being a big problem, there were so many covered areas and little snugs rain wasn’t going to be a big issue. 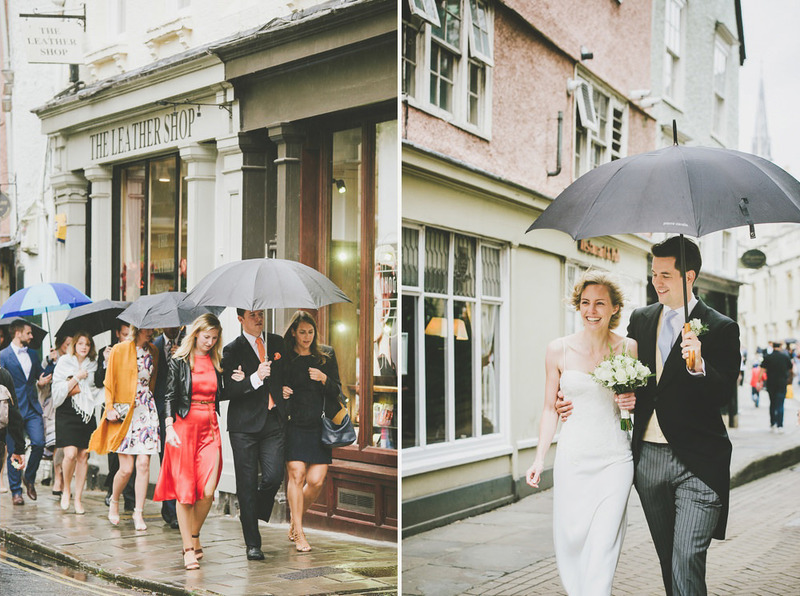 Thankfully we had one short hour of dry weather and this happened to co-incide with the time Carly and Daniel had left for their couple portraits. 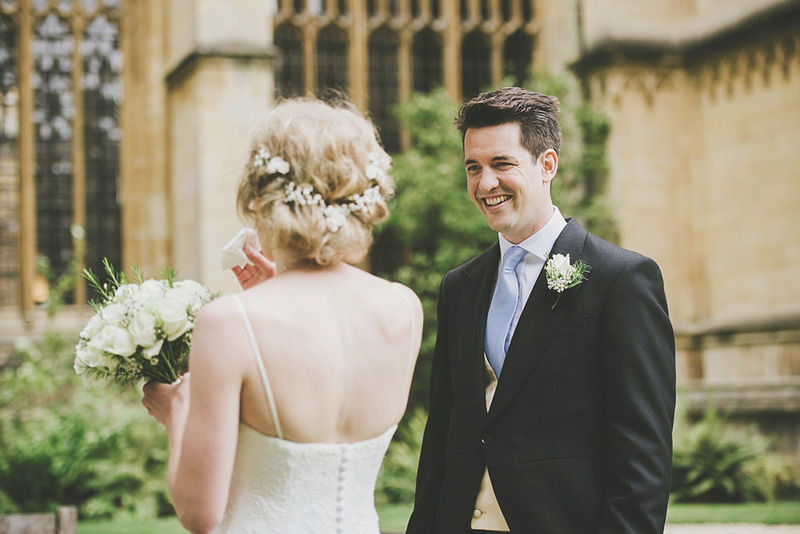 Carly and Daniel’s wedding was actually the first time I have ever photographed what’s known as a ‘first look‘. 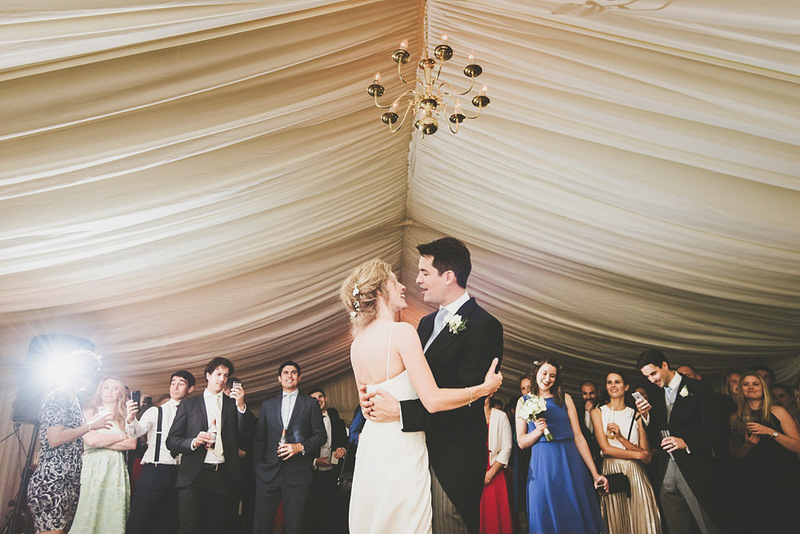 This is where the bride and groom see each other before the wedding ceremony and take their couple photos too. 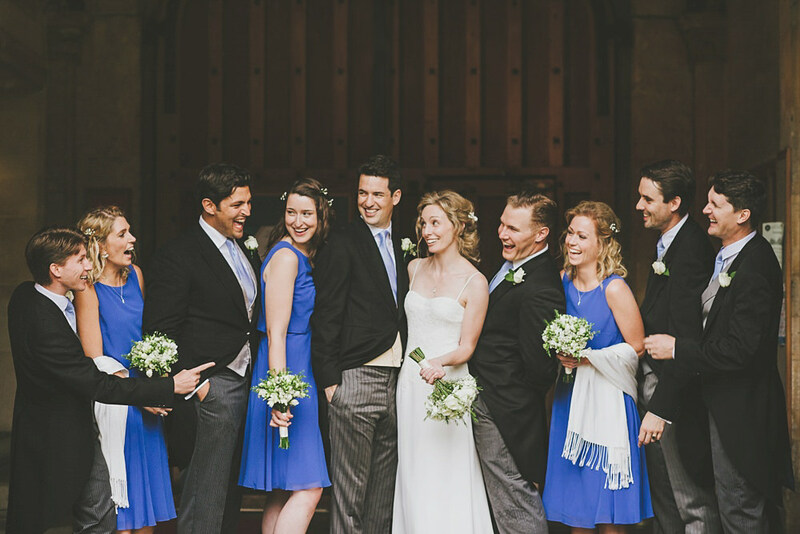 Daniel and his family are all Dutch so wanted to follow this tradition as closely as possible. 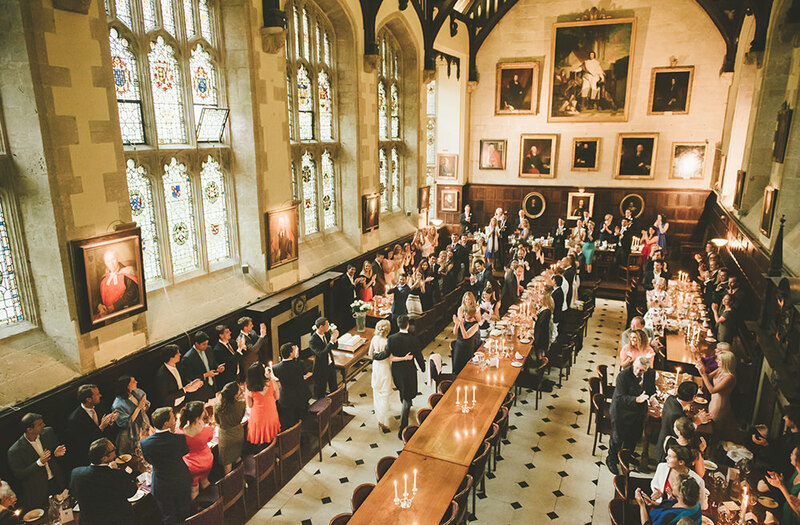 As it wasn’t feasible to do this at Carly’s parents’ home (this being the tradition in the Netherlands) they chose to do the big reveal in Exeter College instead. 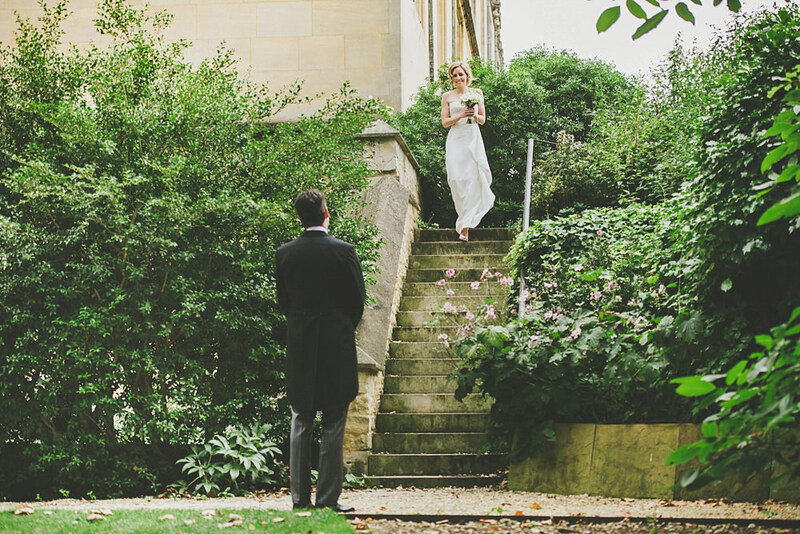 As Daniel waited nervously on the Fellows’ Gardens lawn Carly made her debut by walking down the steps from the Secret View. 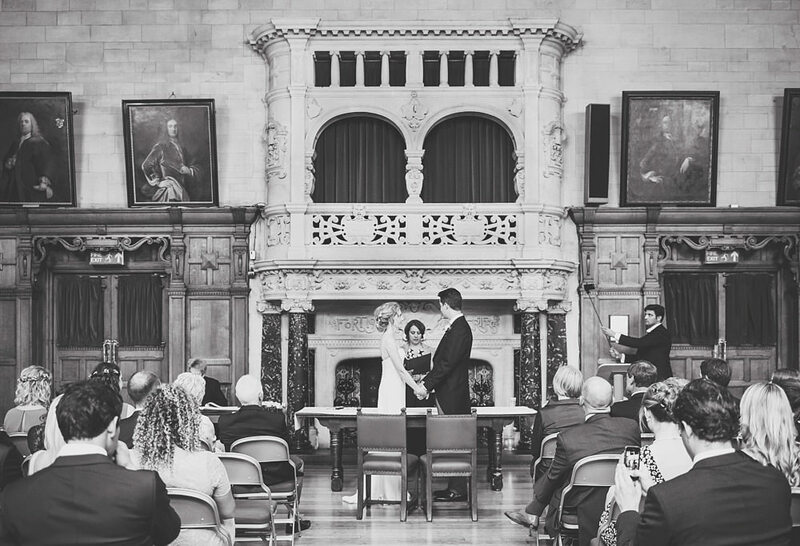 It was such an emotional moment when their eyes locked and I don’t think there was a dry eye from any of us onlookers either. 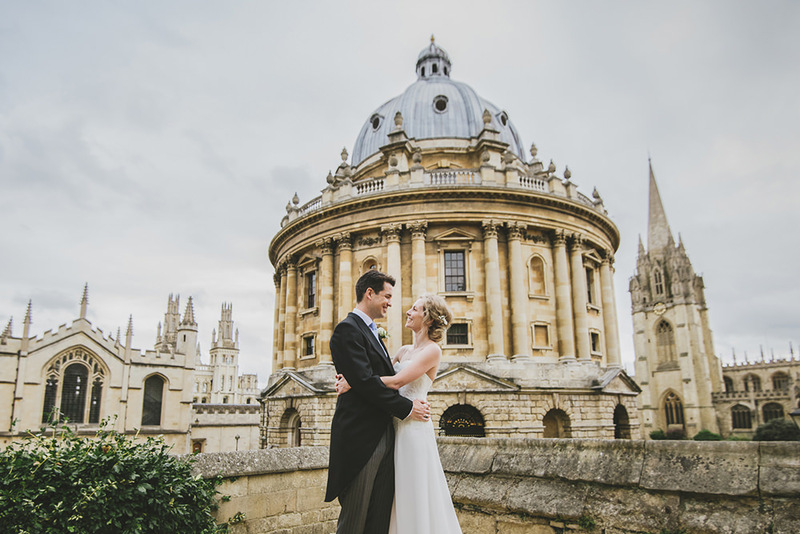 After exploring the grounds for some shots of Carly and Daniel together the rain well and truly came down – what lucky timing! 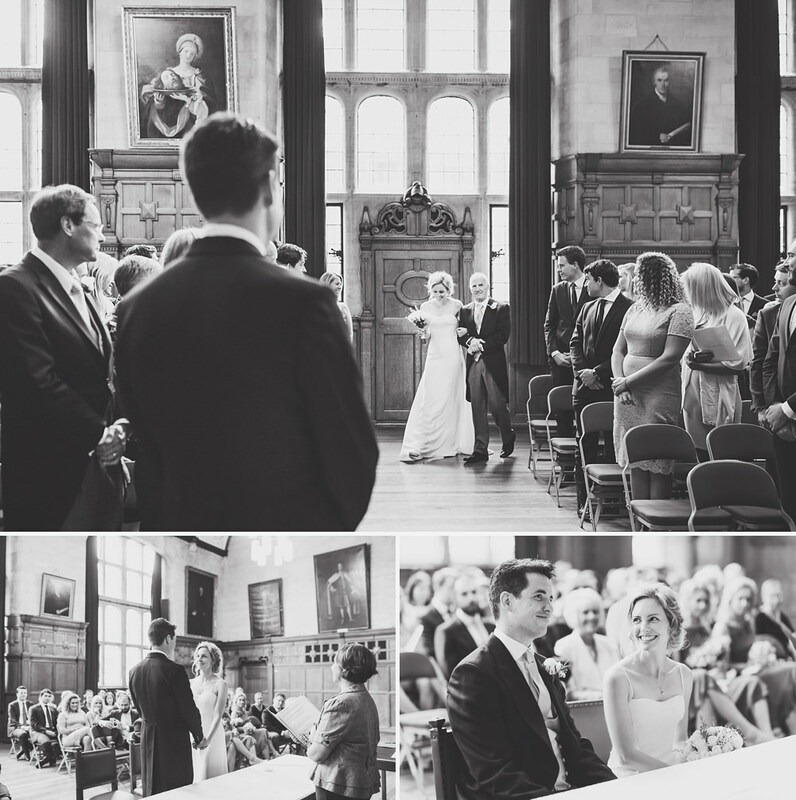 Their ceremony followed later at Oxford’s Town Hall and the party continued back at Exeter College into the evening. 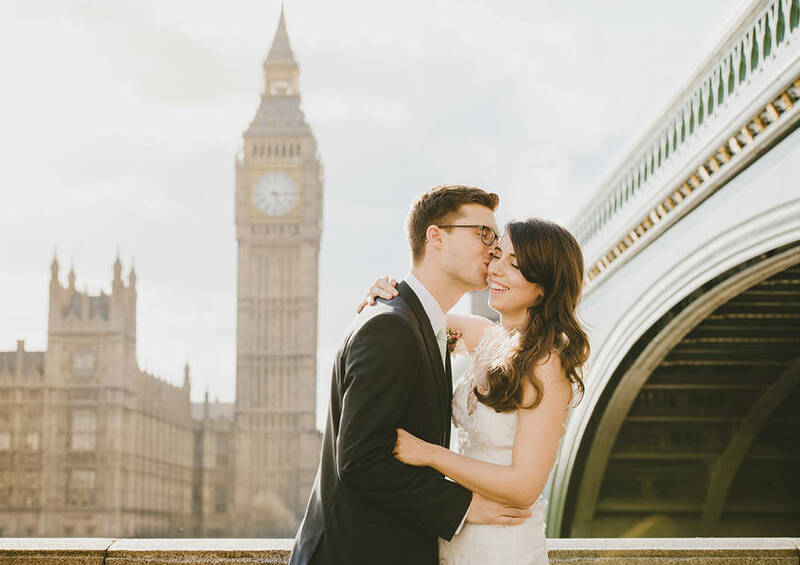 Now I’ve seen a first look I would definitely recommend it to any of my couples who are interested in the idea. 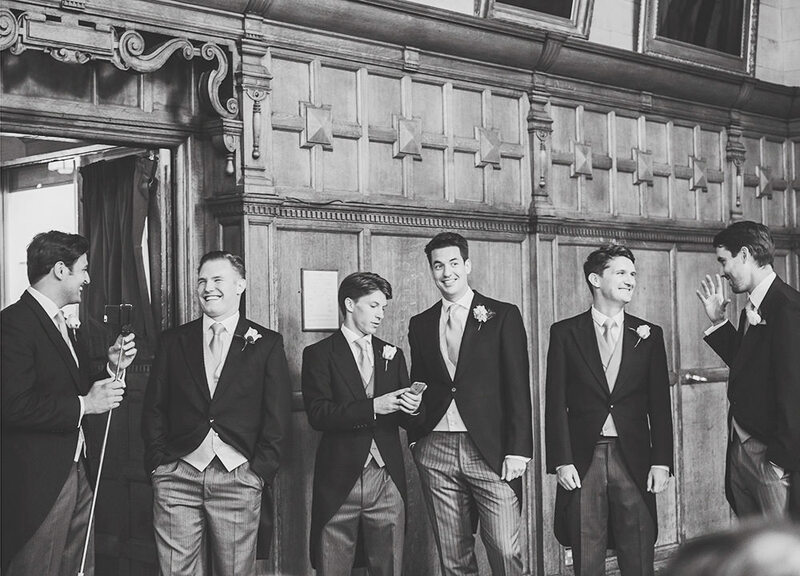 I think both Carly and Daniel would agree that it didn’t detract from the moment Carly walked down the aisle at all and also gave them some cherished time together before the ceremony too. 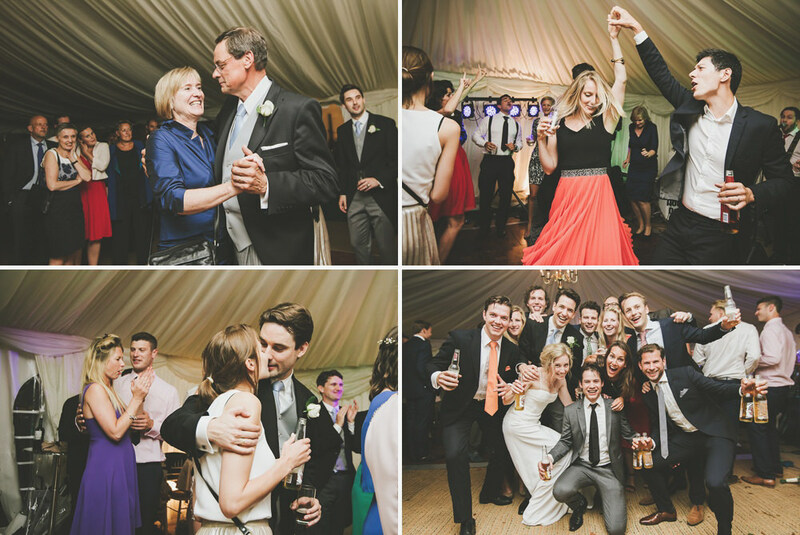 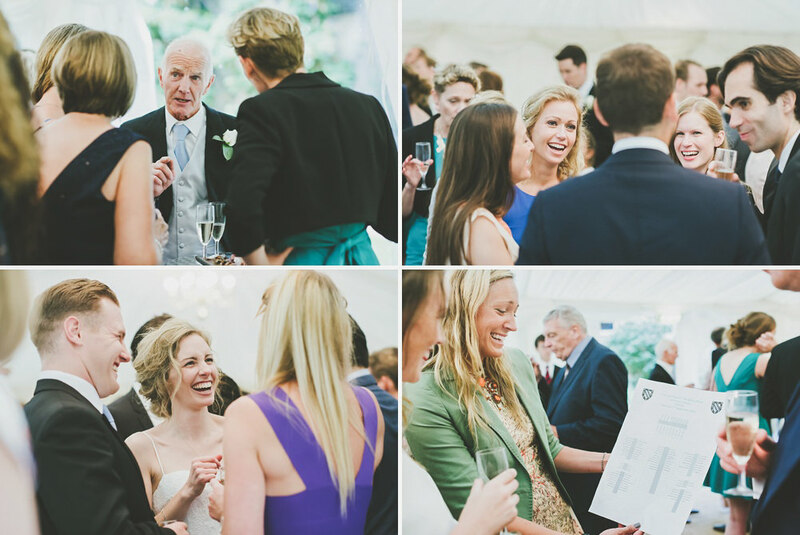 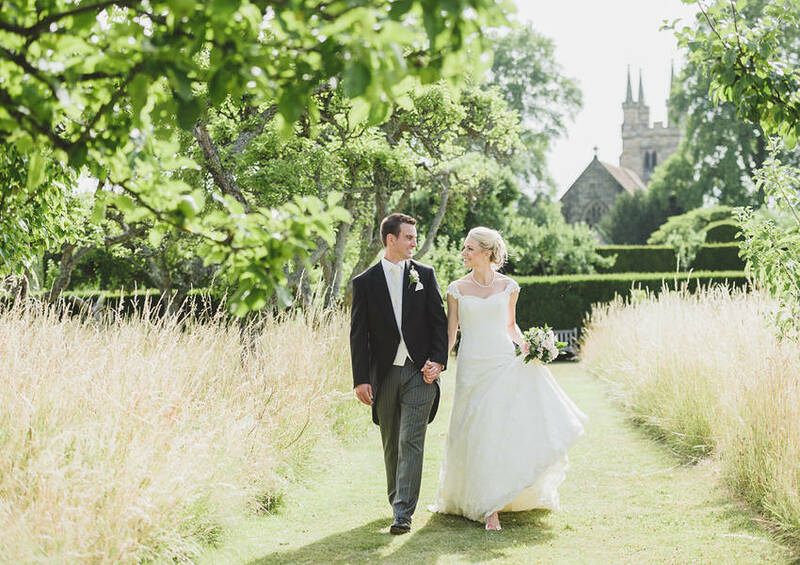 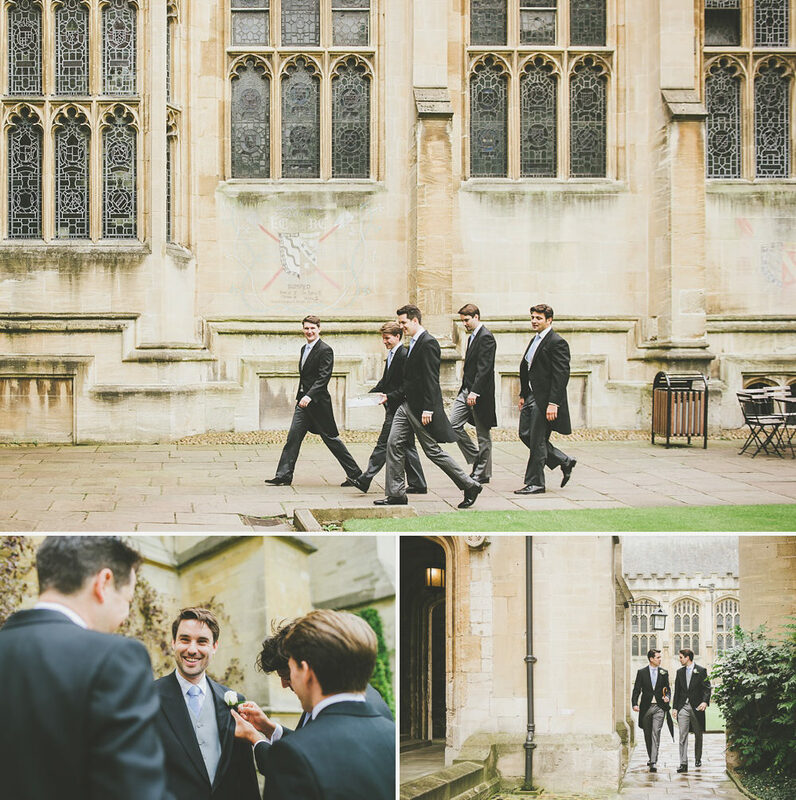 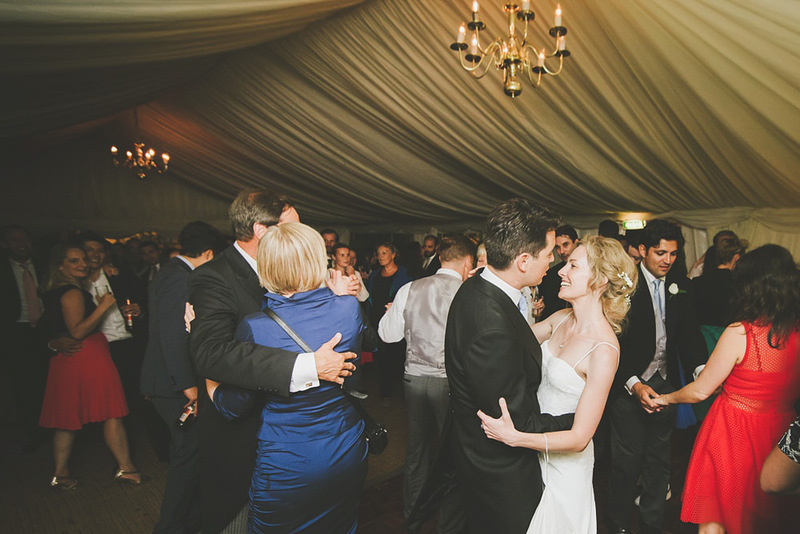 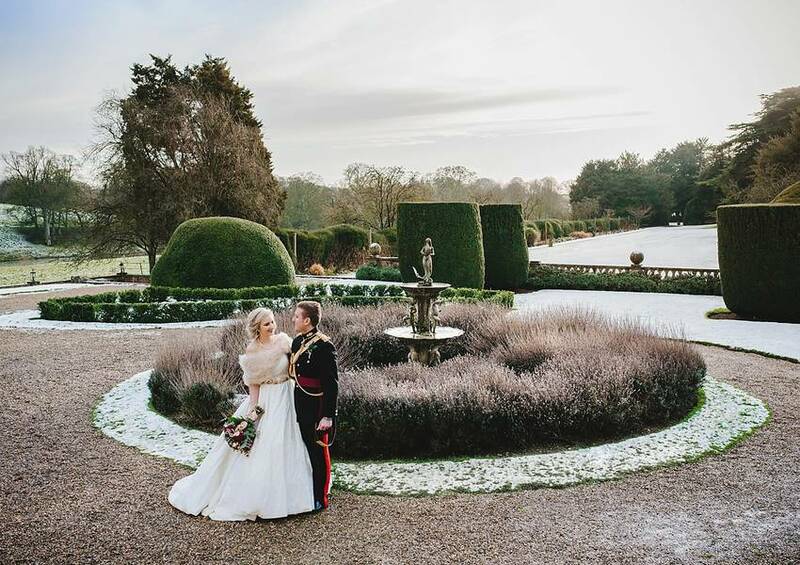 I hope you enjoy browsing through some of my favourite images from their gorgeous Oxford Wedding!